Atlassian has published the results of a survey of 500 IT and software professionals that suggest now is the best and worst of times when it comes to DevOps. On the plus side, the survey found that more than half of respondents (57 percent) are encountering fewer bugs and outages after deploying a continuous integration/continuous deployment (CI/CD) platform. Nearly half (47 percent) of those who have adopted a CI/CD platform also report they make changes and receive customer feedback faster. A full 71 percent who have embraced microservices have also discovered it is much easier to test and deploy new software features, according to the survey results. However, the survey found three-quarters (75 percent) of development teams face issues with bugs, defects or delays when it’s time to release. A total of 73 percent of software development teams also reported spending 10 percent to 50 percent of their time on updates and upgrades to self-hosted software. On average, according to the survey results, teams rely on 4.3 tools to move code from development into production environments. More frustrating, 62 percent of respondents reported they resort to performing manual testing due to insufficient automated test coverage, additional manual processes or a lack of build/deployment pipeline automation. However, among those organizations that have adopted feature flagging to ease management of the application development process, 63 percent report better testing a feature and higher overall rates of software quality. 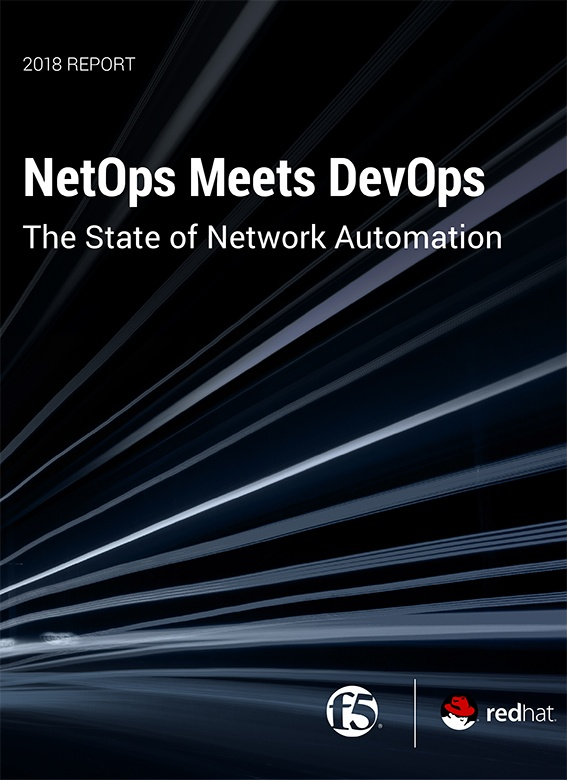 The metric IT organizations are employing to measure DevOps success appears a little soft. A full 93 percent of respondents consider customer satisfaction to be the most important DevOps metric, but 60 percent admit it’s difficult to measure customer satisfaction for the features that have been developed. Sean Regan, head of growth for software teams at Atlassian, said that while there is clearly much work still to be done, the democratization of DevOps continues unabated. Rather than being limited to a few high IT practitioners, Regan said DevOps processes increasingly are being pushed into the realm of everyday enterprise IT operations. At the same time, many line of business executives are being included within those teams to ensure the software being developed achieves the desired business outcome, noted Regan. IT organizations are also starting to apply more engineering principles to the management of IT infrastructure, added Regan. In many cases, IT organizations are discovering a single engineer can be more efficient than 10 systems administrators. However, finding and retaining those engineers is a major challenge. The goal needs to be to create a set of DevOps processes defined by an engineer that are simple enough to be implemented by IT administrators, said Regan. Of course, many of those IT administrators today are schooled in less agile ITIL processes. But as ITIL continues to absorb some of the concepts and best practices pioneered by the DevOps community, the divide between engineers and traditional IT administrators should become that much more narrow to bridge.